Even the mighty fall sometimes. 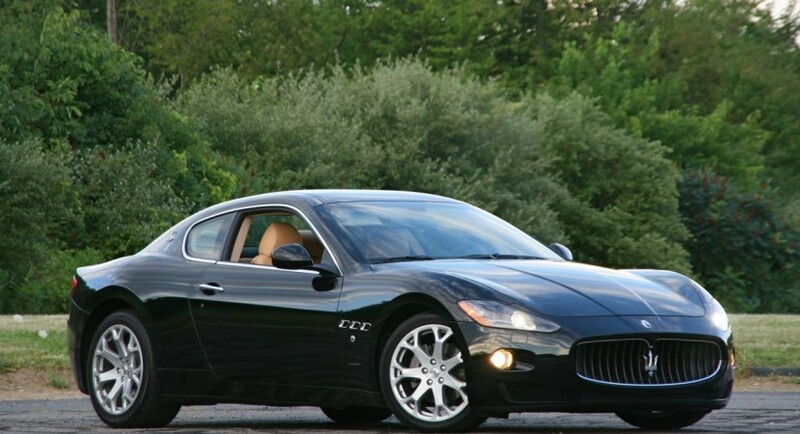 Maserati is a name that has managed to quite nicely avoid sending their customers recall notices but not even they are immune. Today however we’ve received word on how the NHTSA has a bit of a complaint about the Maserati GranTurismo supercar, particularly its tail lamp assembly. According to the authority, they may have been neglectfully assembled and that could result in the non-functioning of the rear lights – a potential traffic hazard. If I’m honest, this is a relatively dangerous matter but it’s also a little immature. The latter comes from two reasons. First of all, we’re dealing with an Italian car maker. These guys make great cars that are fun to drive and tend to feel elemental. That’s the upside. On the downside, most of these cars are rarely reliable and are often caught on film spontaneously combusting. Maserati’s haven’t so far caught fire but a busted tail lamp does seem like a small issue when comparing these facts. Secondly, a tail lamp functioning is, according to the law, the driver’s responsibility above all else. Or at least that’s what the law says in most countries. 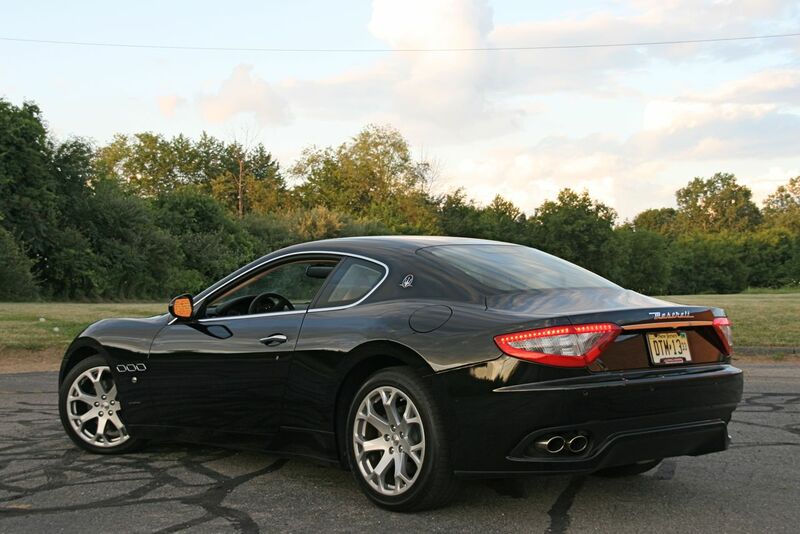 If your Maserati has a busted tail lamp, even if it was the manufacturer’s fault, it’s your job to make sure nobody is hurt or injured as a result of that. 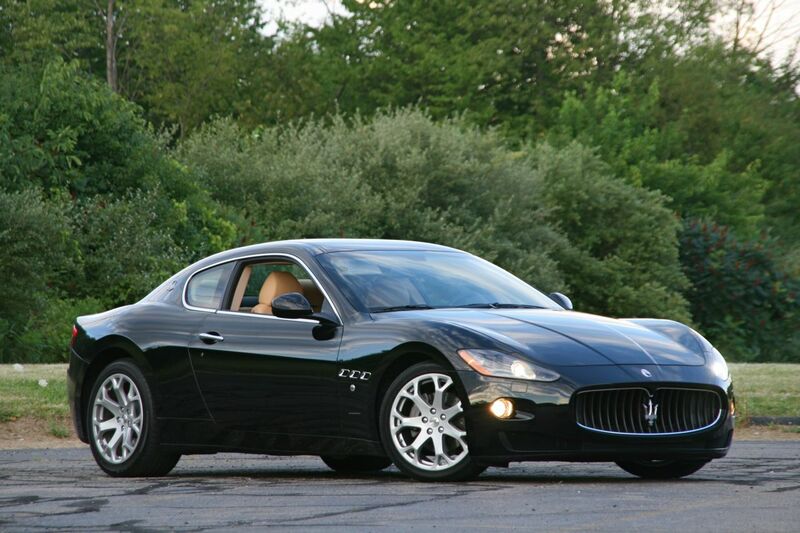 Even so, Maserati will be recalling 1.768 units of their GranTurismo for a free check up on their tail lamp assembly. This affects a batch of cars produced between 2008 and 2010.